As the daughter of a famed author, Isolde Ophelia Goodnight grew up on tales of brave knights and fair maidens. She never doubted romance would be in her future, too. The storybooks offered endless possibilities.And as she grew older, Izzy crossed them off. One by one by one. Ugly duckling turned swan? Abducted by handsome highwayman? Rescued from drudgery by charming prince?No, no, and . . . Heh.Now Izzy’s given up yearning for romance. She’ll settle for a roof over her head. What fairy tales are left over for an impoverished twenty-six year-old woman who’s never even been kissed?This one. First Thought when Read: Romancing the Duke by Tessa Dare hit the historical romance sweet spot for me! Story Thoughts: I love stories where the both characters are flawed and that is the case in Romancing the Duke. 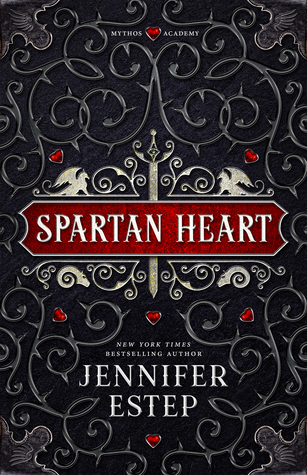 At the heart of the story were two characters who needed to find each other in order to heal, lead full lives, and have the kind of sweeping love that I think we all dream about now and then. I fell in love with this story from the beginning and fell deeper with every page! There was intrigue, mystery, fun, and most of all romance at every turn. Character Thoughts: Izzy is awesome! No seriously, she is probably going to make my top 5 female leads for 2014. She was fun, spirited, smart, unafraid, and had that gumption that makes you cheer. Ransom is broodish, arrogant, physically flawed, and just to die for! These two just made me cheer, laugh, sigh, and swoon! They were also surrounded by delightful side characters which just made the story shine more! 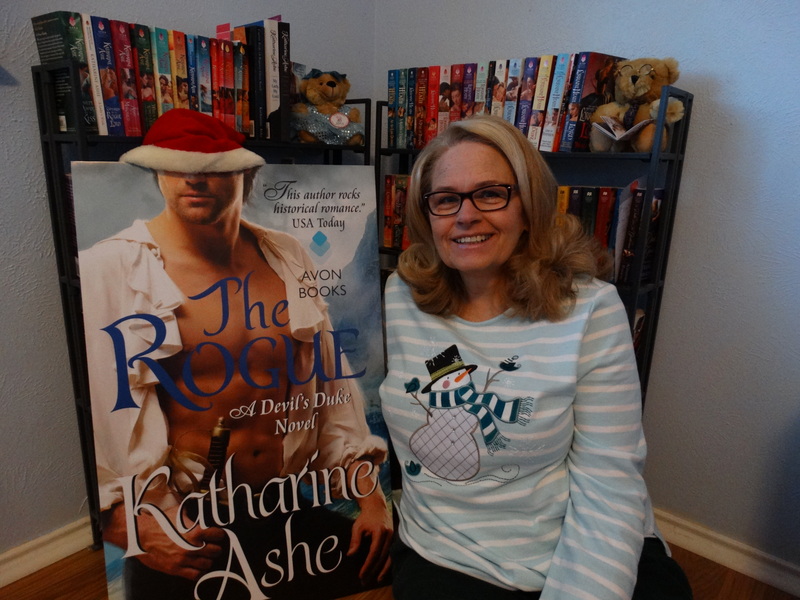 Final Thoughts: Fans of historical romance should check out Romancing the Duke! This book was seriously amazing! I also loved that you, Amanda, and I were all reading it the same weekend. 🙂 I adored Izzy and Ransom and I couldn’t put their story down. I’m so glad you enjoyed it as well. I’m terribly behind. I don’t have this book and I’m such a die hard Tessa fan. I REALLY need to get a library card so I can start checking out books. Hopefully my local library has a good selection of romance novels. Tessa Dare! Sounds like a winner 😉 I have about 5 piled up on my kindle. I need to see if this one is one of them. I’ve never read Tessa Dare before. Sounds like I should! I loved this one! Why didn’t you listen? It was fabulous! The narrator did a fantastic job. I loved, loved Izzy too! This was my first novel by this author, and what a pleasant surprise! Now I don’t have to keep going back to re-listen to Lisa Klepays every time I’m in the mood for good HR. My library didn’t have the audiobook 🙁 They just had the paperback. So is Lisa like Tessa? If so then I need to read Lisa! I giggled like crazy! Pretty much never knew what was going to come out of Izzy’s mouth! I just finished this one and LOVED it! It cinched the deal with my love of all things Tessa. Izzy — total girl crush on her. I know right? There is no way not to have a girl crush on Izzy. I mean she is just awesome! Tessa Dare rocks, doesn’t she? This new series could definitely become my new favorite. It has great potential. Plus I love the fact that the gals are the ones with the castles! Oh I do enjoy Tessa Dare! I so need to read more from her and this one is def. going on the wishlist! Wow~ High praise from you. I will add this to the old TBR! Yeah for a great library read! This is TOTALLY up your alley! Okay, I have to read this one! Thanks for the review Felicia. I adored this novel and so agree Izzy just rocked it. Wonderful review. I love how this book made me laugh and feel good. I’ve seen/heard lots of good things about this book. I’m thinking it’s a must-read–Izzy sounds awesome! Izzy is one of those characters that you want to be friends with. She doesn’t have much of a filter but she is sort of sheltered so it makes for some giggle worthy moments!